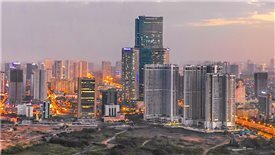 Residential players remained active while office continued to be one of the most exciting property sectors across the region in the last quarter of 2018, latest release from Savills reveals. 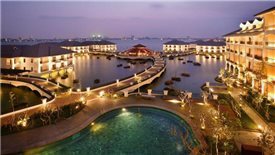 For the first time, an international brand hotel has been opened in Ha Dong district, marking a further step in the movement of commercial real estates towards the West of Hanoi. 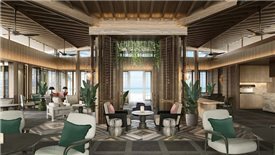 Park Hyatt Phu Quoc hotel and residences are poised to introduce the brand’s refined luxury and exceptional service to Vietnam’s emerging resort destination in 2022. 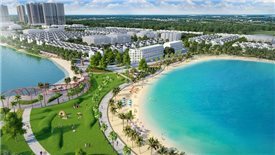 The Ho Chi Minh City-based real estate developer has debuted NovaWorld brand with two integrated resort projects in Binh Thuan and Ba Ria - Vung Tau provinces. 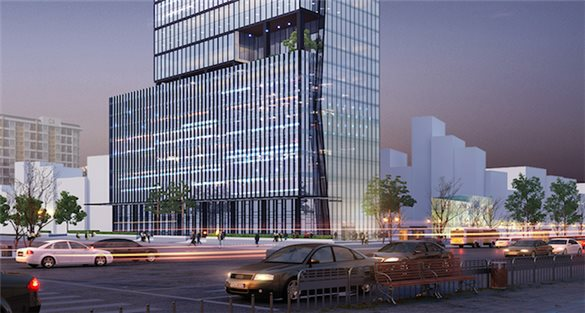 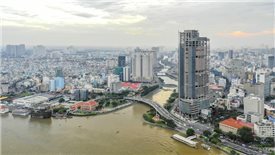 Hanoi office market offers yield higher than Manila, Adelaide, Ho Chi Minh City and Perth. 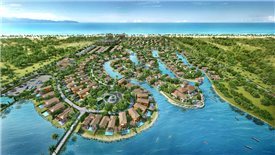 The Vincity Ocean Park mega township is luring interest from South Korean buyers. 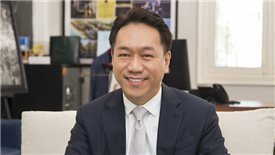 High growth of middle income people and rapid urbanization power the Vietnamese real estate market to grow, according to SonKim Land CEO Andy Han Suk Jung. 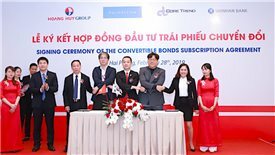 A consortium of three South Korean investors including Shinhan Bank, CoreTrend Investment and ValueSystem will provide Hoang Huy $50 million to develop real estate projects in the northern port city of Haiphong. 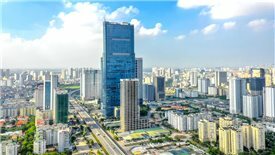 Japan is replacing South Korea to become the most active investor in Danang real estate market. 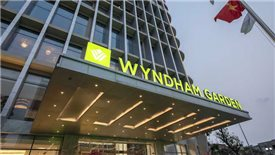 A deal worth over $53.4 million will transfer the five-star hotel into the hands of a little-known company, which has relations with BRG Group.